We know it is probably too early to be talking about Christmas, so do ignore us if you want to. 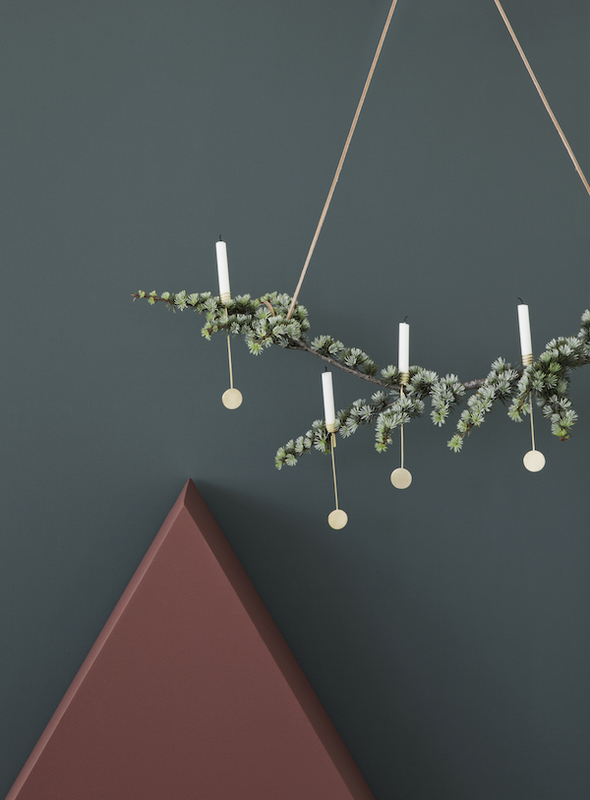 But we couldn't resist sharing with you the latest ferm LIVING Christmas collection as it is a dream! The collection has many timeless items, which will help bring a warm and cosy Christmas spirit in to your home during the holiday season, but with a minimalistic and contemporary look, making certain items stylish enough to even fit into your home all year long. There's a main focus on solid brass in different shapes and functions, and as always with a strict graphical inspiration as a red thread throughout the designs. The 2015 Christmas collection is true to the ferm LIVING graphic and contemporary signature, filled with new items made to become instant classics for you and your family.